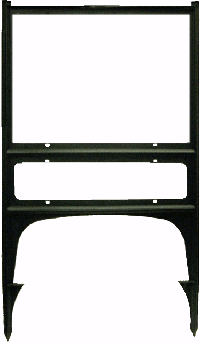 These Plastic Sign Frames are strong, durable, and lightweight. Made of high-grade engineered polyethylene. 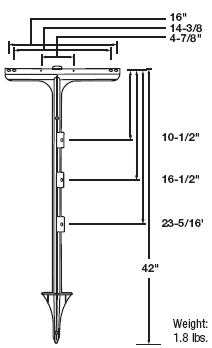 Easy to install using foot-push mounts or hammer knobs (for hard soil). Lite weight, durable and strong. No fading, rusting, splinters or painting. Note: Due to higher energy costs, there is a $10 drop off charge per shipment from the freight company in addition to the normal freight charges. Freight can be reduced by having a combination order of sign frames and the sign stand on this page. 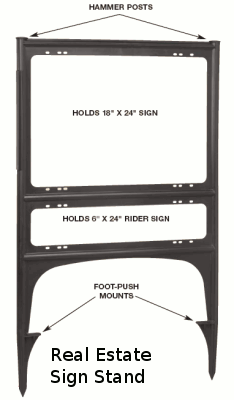 Frame holds an 18″ H x 24″ W Sign and the Rider holds a 6″ H x 24″ W sign. Slide in your sign, bolts are optional. Available in black or white. 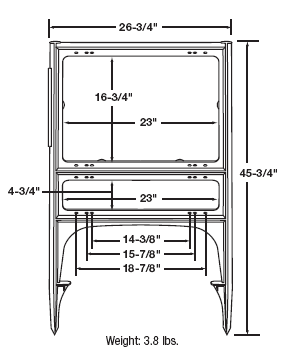 Overall dimensions: 26.75″ W x 45.75″ H and weighs less than 4 lbs. Order in multiples of 5, from 5 to 50. An evolutionary design in Real Estate Sign Stand. 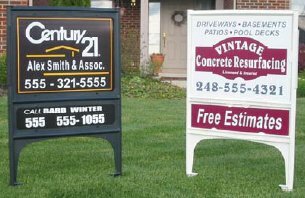 Tough Guardian Plastic Sign Frames made from engineering grade polymer with UV additives to create a durable and non-fading Real Estate Sign. 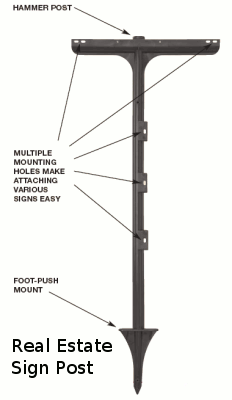 Real Estate Sign Posts Portable Real Estate Sign Posts, and related folding sign frame products.